The eighth annual International Symposium on Malignant Pleural Mesothelioma Saturday at UCLA will reflect the rapidly evolving philosophy on future treatment of this rare cancer. The Symposium, which was first held in 2011 to help bring awareness to lung-sparing surgery, will highlight groundbreaking discoveries and the latest advances in immunotherapy and gene therapy — believed to be the future of cancer care. The longtime chemotherapy and surgery standard-of-care routine is fading. The symposium at the Luskin Conference Center on the UCLA campus in Los Angeles will help explain why. Cameron is also the scientific advisor for the Pacific Mesothelioma Center (PMC), the first research laboratory in the U.S. dedicated solely to the development of novel treatment for this deadly cancer. The program will include an international roster of distinguished scientists, researchers, surgeons, radiologists and oncologists. These specialists will present novel diagnostics and potential treatment advances. 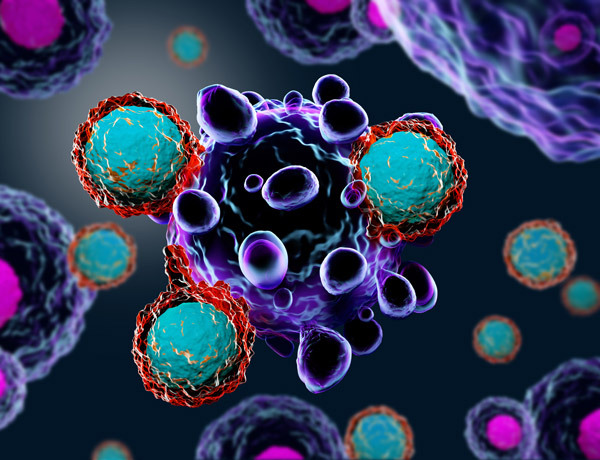 Perioperative immunotherapy is a novel technique that combines tumor resection with slow-release immunotherapy drugs to stop or slow tumor recurrence and metastatic growth. As Director of Research at the PHLBI and PMC, Tone is building a novel immunotherapy program that includes enhancing anti-tumor immunity under the immunosuppressive tumor environments. He previously led research efforts in cancer immunology, molecular biology and immunotherapy in the U.K. and at the University of Pennsylvania. The Symposium is aimed at a wide audience, including mesothelioma specialists, medical students, scientists, patients and families, and anyone interested in the latest clinical advances. UCLA, Office of Continuing Medical Education. (n.d.).